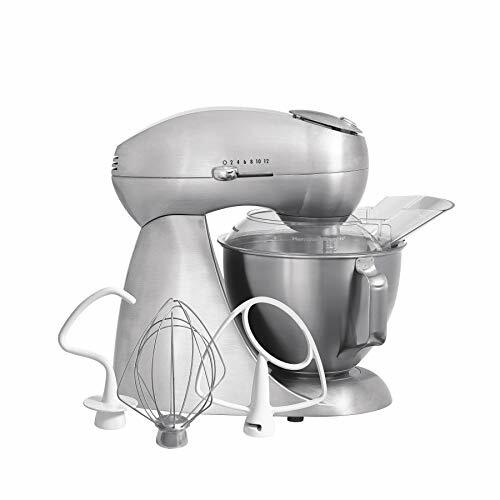 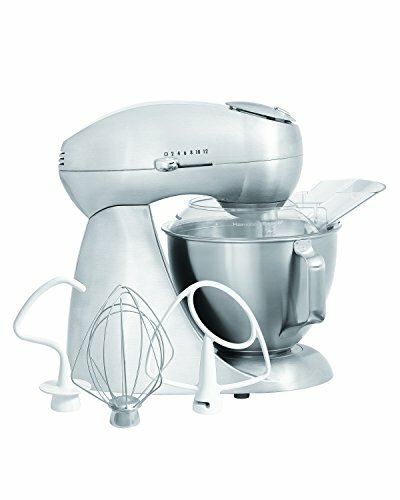 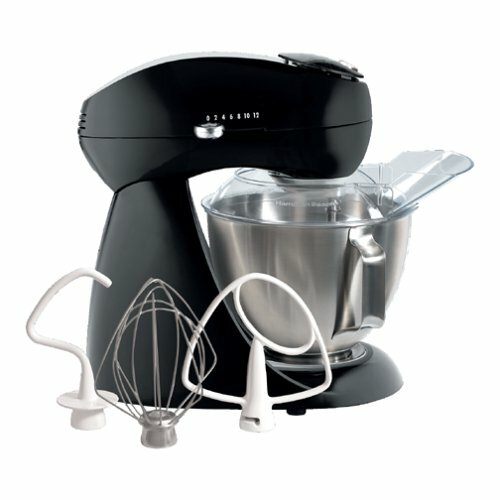 The Hamilton Beach Electrics Die Cast Stand Mixer offers high performance in a reasonably price appliance. 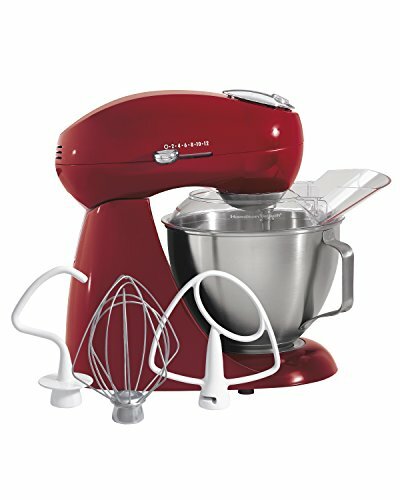 The 400 watts of power is powerful enough to tackle any mixing need. 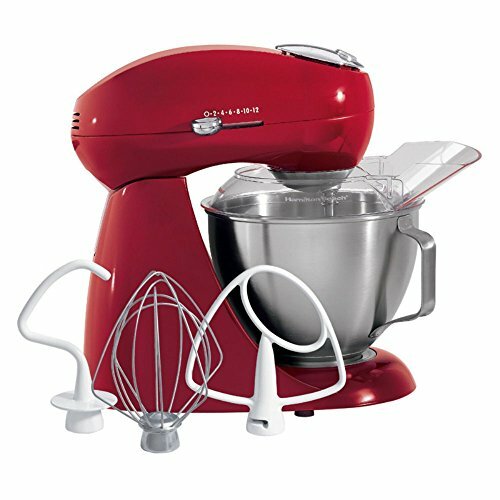 Electrics are the reasonable alternative to adding a splash of fashion to the kitchen.